Climate change is the most consequential environmental challenge facing our planet. Water scarcity due to global warming could displace 700 million people worldwide by 2030. In the same time frame, 54 million lives globally could be impacted by river floods. In the United States, our climate has warmed by 1.8 degrees in the past century. Maybe you’ve seen the impacts where you live. 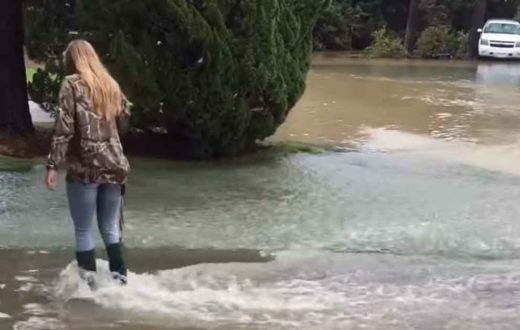 Forest fires are growing more destructive, cities are struggling to do more with less water, wildlife are fighting to survive and storms are triggering more life-threatening floods. 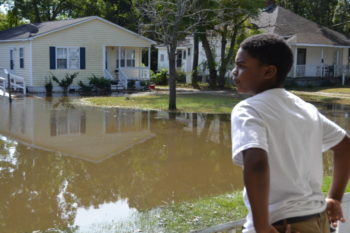 The harshest impacts of climate change are often most prevalent in communities of color and economically disadvantaged communities. While we fight the factors contributing to climate change, we also must prepare our communities and ecosystems for the uncertainty and increased severity of storms, floods and droughts. Rivers provide clean drinking water, water our crops, power our homes and businesses, provide wildlife habitat, and provide wild places for us to fish, boat and explore. Today, our nation faces a critical decision: Will we act to protect rivers and strengthen our communities, or will we continue to exploit and damage our rivers, making ourselves more vulnerable to the impacts of climate change? By galvanizing action for healthy rivers and managing our water resources more effectively, we can insure future generations against the consequences of climate change. Protect rivers that are still healthy: Free-flowing rivers handle droughts and floods better, and can provide safe haven for fish and wildlife as temperatures rise. We must advocate for federal safeguards for rivers, wetlands and critical landscapes — and fight the construction of harmful new dams. Plan for scarcity: We must help arid states and cities do more with less water and advocate for better practices so cities can use, store and share water in flexible, creative ways that support healthy rivers and thriving economies. American Rivers is leading efforts to improve water security across the country by promoting sustainable water use and equitable, resilient, innovative water management. 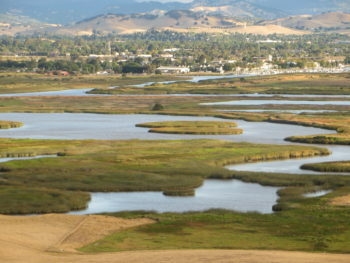 Manage floods: Instead of building dams, levees and floodwalls to manage floods, we must work with national, state and local partners to restore wetlands and low-lying areas — or floodplains — along rivers so that waterways have room to move without endangering property, ecosystems or farmland. 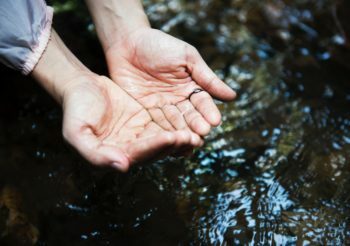 Prioritize equity: Water must be clean, affordable and available to all people. We must band together with Native American tribes, local organizations, farmers and social change groups in urban and rural communities to ensure that decisions about infrastructure, stormwater and rivers include the perspectives of people who are disproportionately impacted by climate change. 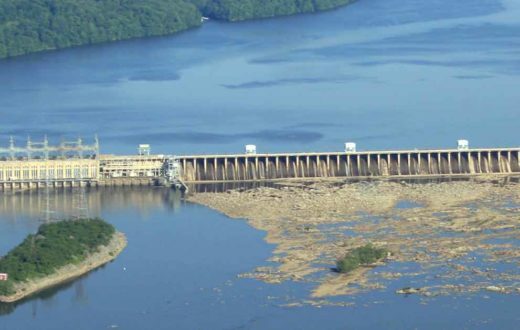 Remove defunct barriers: By 2020, 70 percent of our nation’s dams will have outlived their 50-year lifespan. 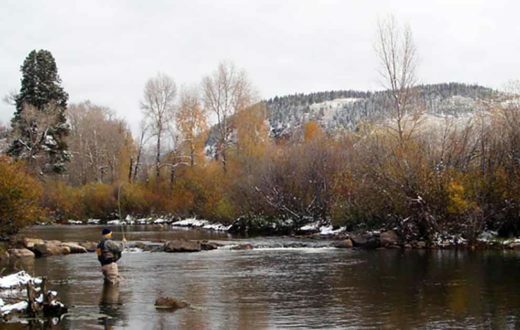 Removing these unused blockades benefits migrating fish, improves water quality and restores the seasonal pulses of water necessary to sustain river life. 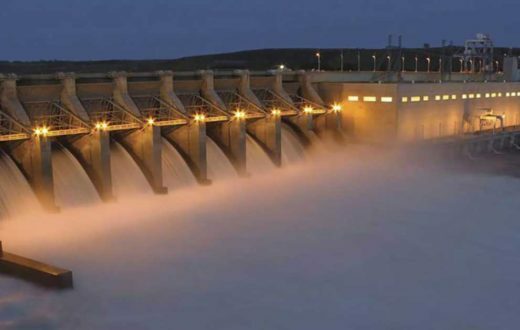 At American Rivers, we are not discouraged by the enormity of the challenge. In fact, we see it as an opportunity to create the kinds of solutions our communities need. 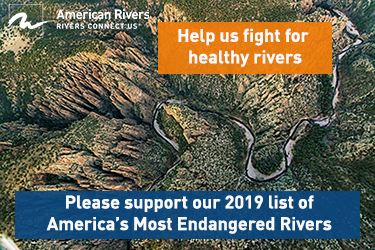 Together, we can safeguard rivers that are still free-flowing, protect land and property against the ravages of flooding and promote policies that distribute water equitably, even when supplies are scarce. 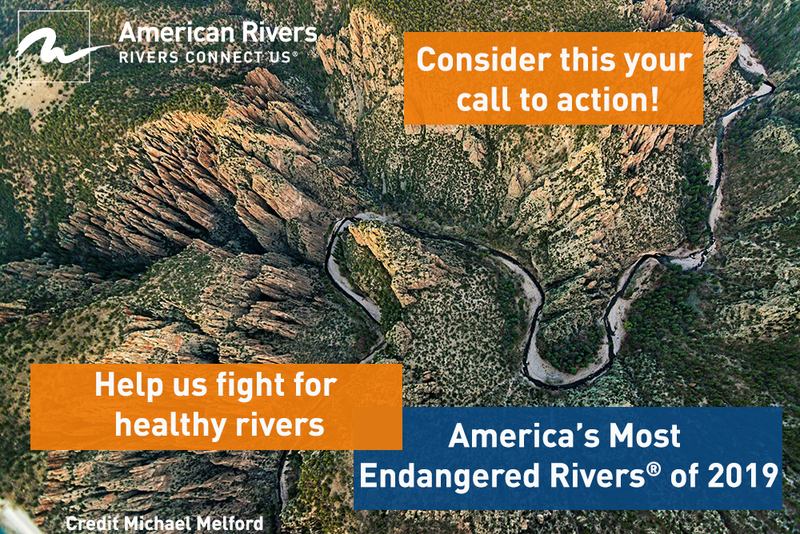 What must be done lies right there in our mission statement: protect wild rivers, restore damaged rivers and conserve clean water for people and nature.